I didn’t write my PMQs last week as I was in New York (show off) and simply had better things to do than listen to Theresa May say “Brexit means Brexit.” In fact there are few things worse, attaching a car battery to my own testicles….maybe. Also just to ensure we never enjoy a PMQs again a York University study has reported that Theresa May scores incredibly highly in dodging questions, oh joy. However, personally for the first time I felt the Brexit, whatever the opposite to bounce is, and one pound got me a colossal $1.08 at the currency exchange. 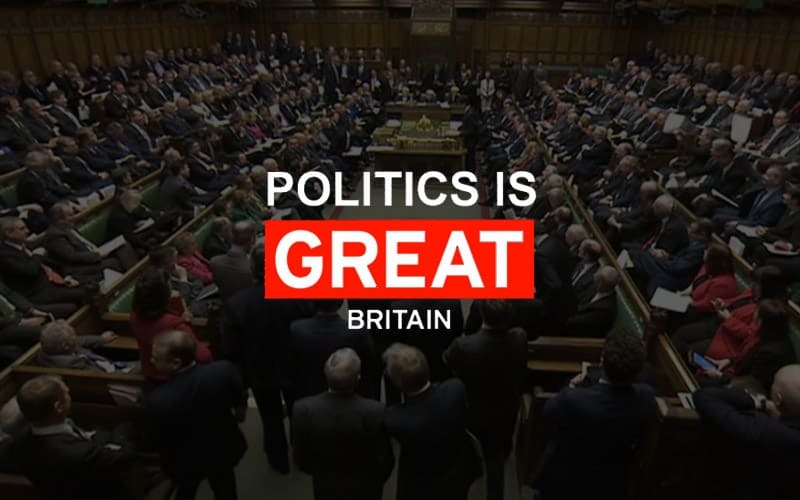 I’m back now, skint, and still pissed off with Brexit so I went into today’s PMQs with a presumption that it would be a waste of time and I wasn’t disappointed. Even though Theresa May’s leaked recording to Goldman Sachs bankers (listening to the little people) was released this morning, where she told them leaving the EU would be bad for business, she still couldn’t admit it to the house. The right wing hounds behind her would tear her apart, like the foxes they are no longer allowed to pursue for sport. As ever with his finger on the pulse, Jeremy Corbyn didn’t mention the bankers meeting or Zac Goldsmith’s resignation. However, he did lay into May about Brexit fairly effectively. May sort of said the UK could, maybe, remain in the Customs Union, and if that is the case then Liam Fox is a complete waste of time, well we kind of already knew that. If we remain part of it he can’t negotiate trade deals with New Zealand, Australia or even the mighty Bhutan. It’s not like he likes to travel the world staying in posh hotels, at the taxpayers’ expense, just for the sake of it, poor Liam. Jeremy Corbyn did make a joke, about a great philosopher…Baldrick and May has “a cunning plan which is to have no plan.” To which May said “can I remind the house that the actor who plays Baldrick, is a member of the Labour Party”. It appears the world of reality and fiction has merged, much like the Brexit debate. Sir David Amess, was glowing about Theresa May’s time as PM, and asked that after the Chilcott Report findings, if she “had a cunning plan” to ensure action is taken. Well it doesn’t need to be really cunning, just put Tony Blair on trial, simples. The only thing I can be sure of is that the PM will not give us a running commentary on Brexit negations. So rather like General Melchett in Blackadder Goes Forth, we will be ordered to walk slowly towards the enemy gunfire, just praying at least a few of us dodge the bullets. Quite a few Tory MPs pushing Andy Street for mayor of the West Midlands. “All Streets are sent to Coventry” could be his slogan, don’t say I never do anything for the Tories.